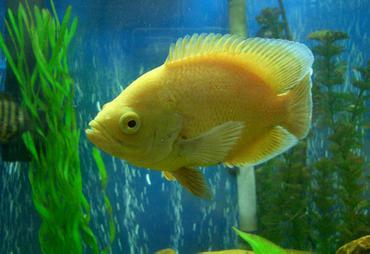 Aquarium fish are just like any other living thing – they require a healthy, balanced diet in order to thrive. 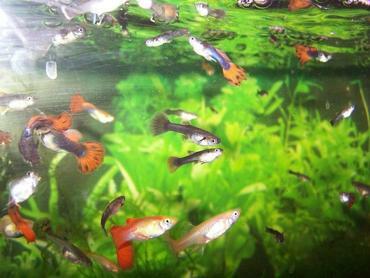 Many aquarium hobbyists make the mistake of assuming that a commercial flake food will provide their fish with all the nutrients they need. 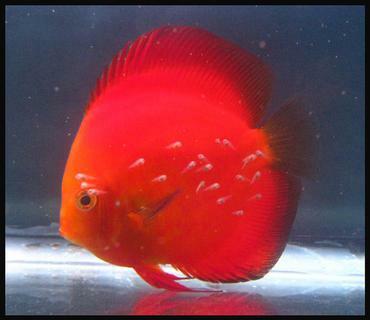 While these commercial foods are formulated to meet the basic needs of aquarium fish, they should not the sole source of nutrition for your fish. 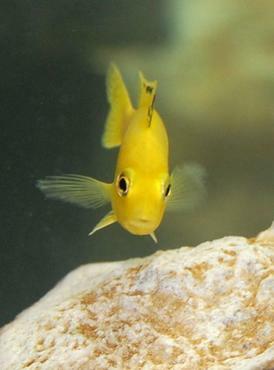 Depending on the type of fish you have in your tank, you may need to supplement their diets with live, frozen or freeze-dried foods to provide them with extra protein and to fill in the nutritional gaps left by commercial flake foods. 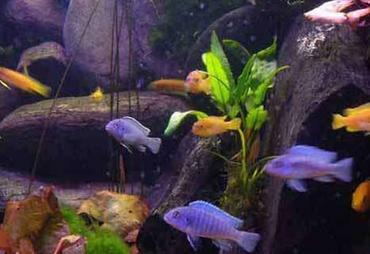 If you want your aquarium fish to thrive and to be as healthy as they can be, take the time to learn about the nutritional needs of your freshwater aquarium fish. 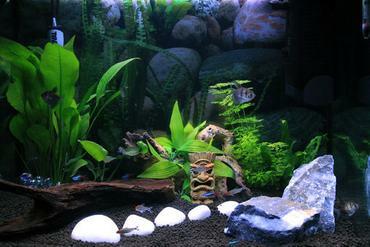 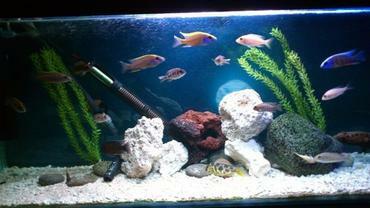 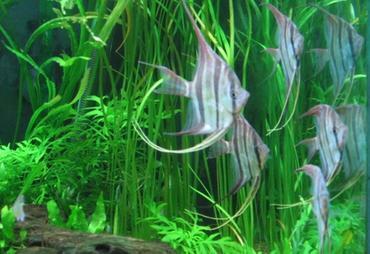 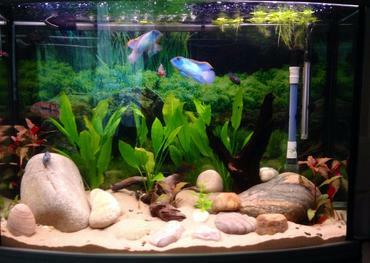 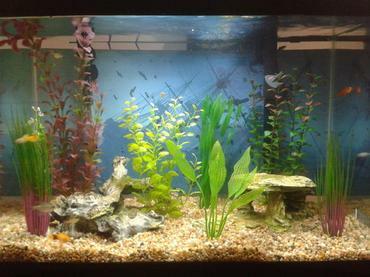 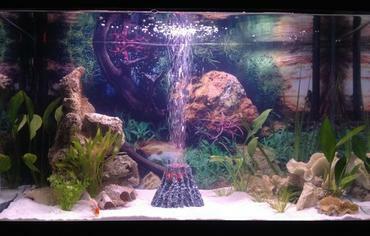 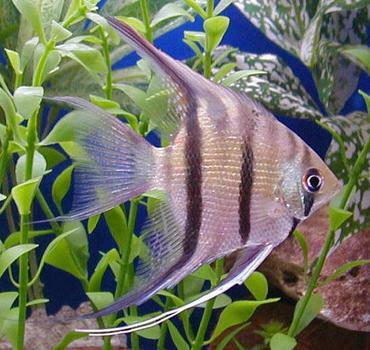 In order to maintain healthy bodily function, the basic nutritional needs of your aquarium fish must be met. 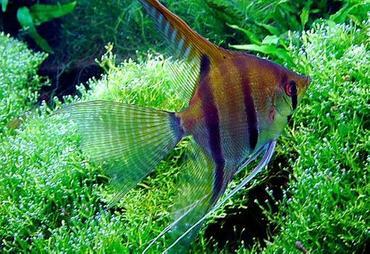 Like all living things, aquarium fish require protein, carbohydrates, lipids, vitamins and minerals as part of their daily diet. 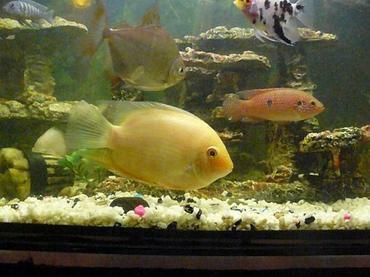 Though all aquarium fish require these nutrients, the amount or proportion may vary according to the size and species of your fish. 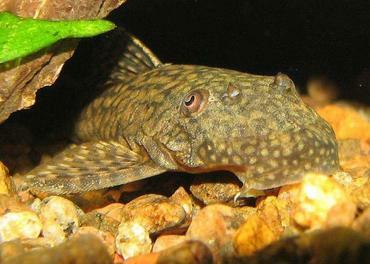 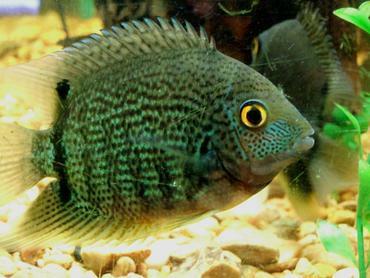 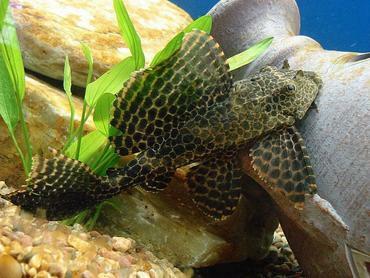 Carnivorous species of fish like betta fish and Oscars, for example, will require a much higher protein content than would an herbivorous species like the Plectostomus. 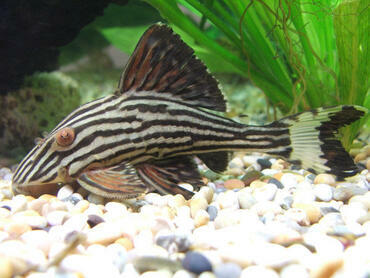 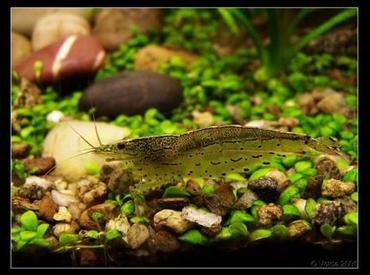 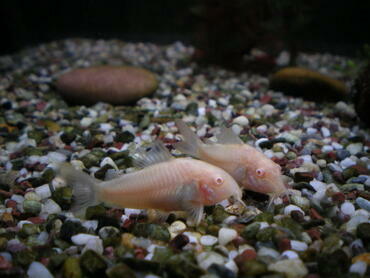 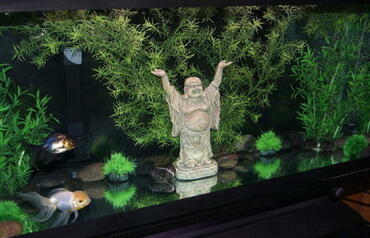 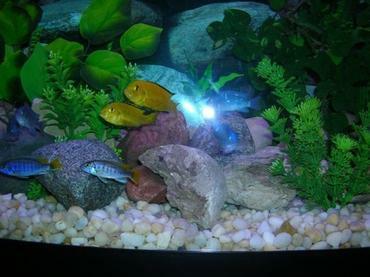 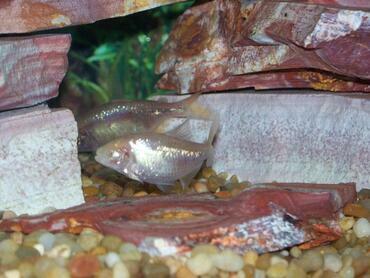 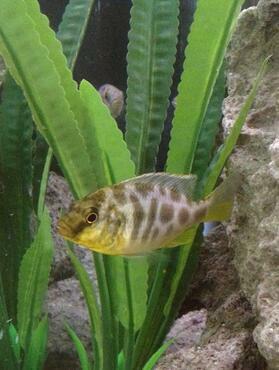 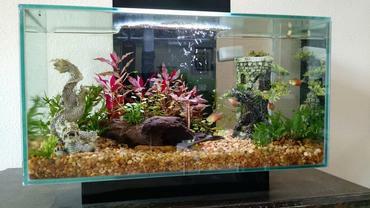 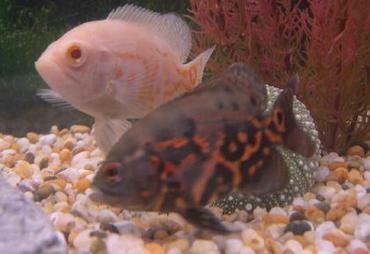 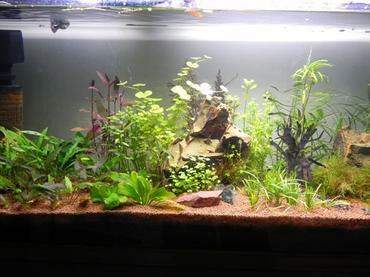 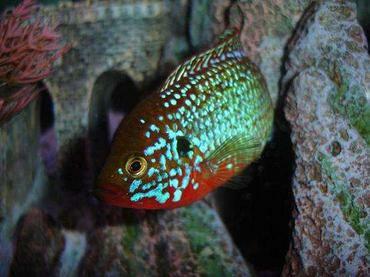 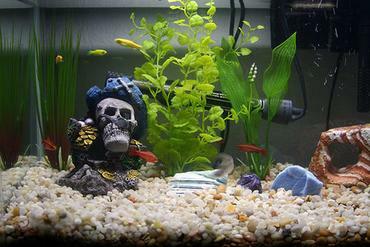 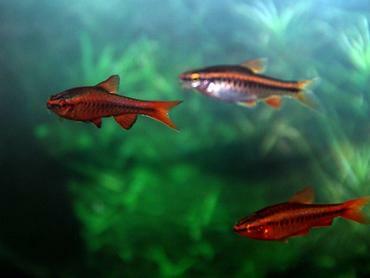 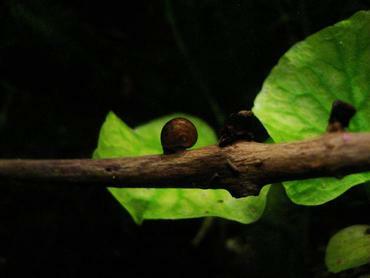 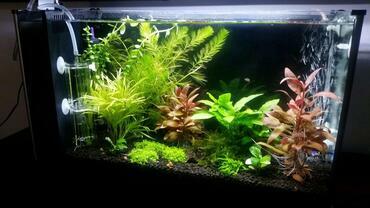 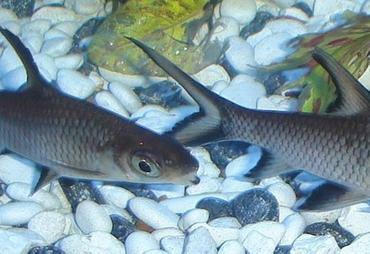 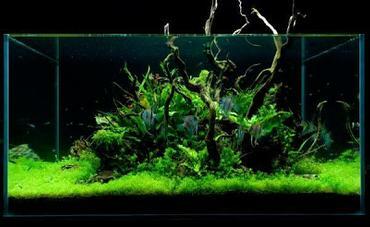 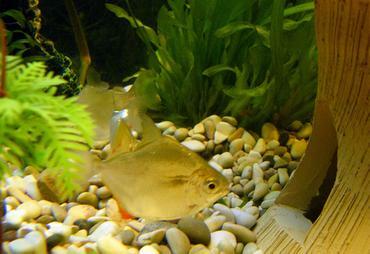 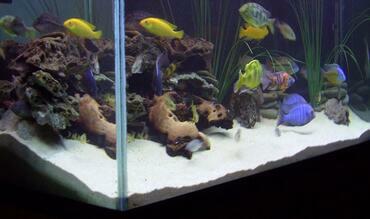 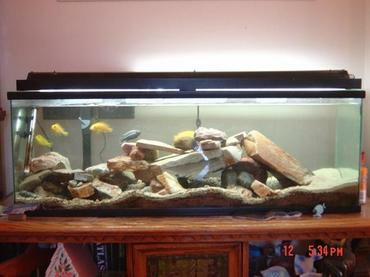 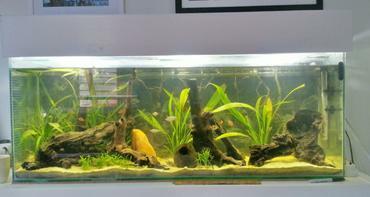 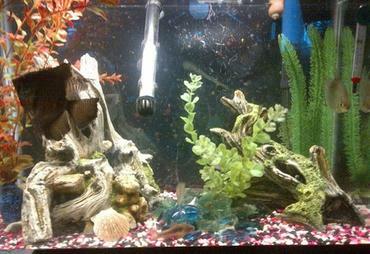 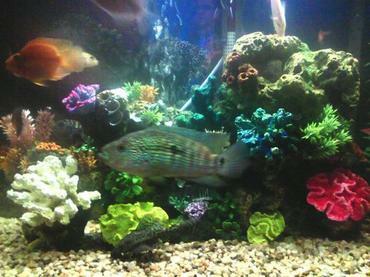 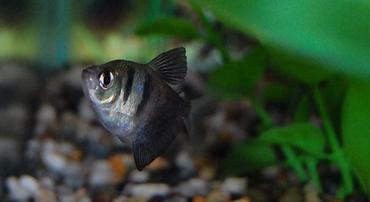 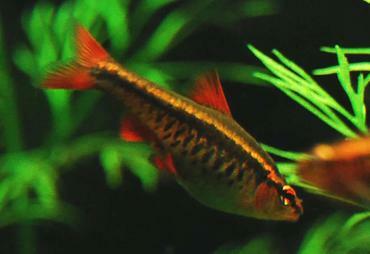 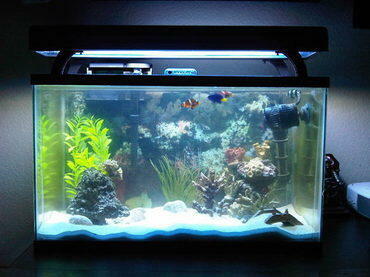 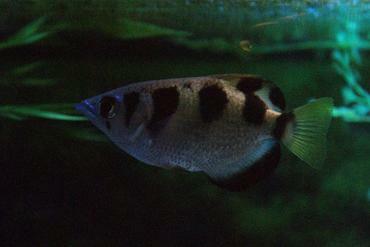 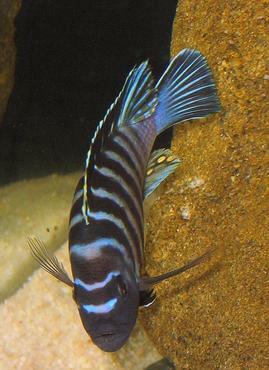 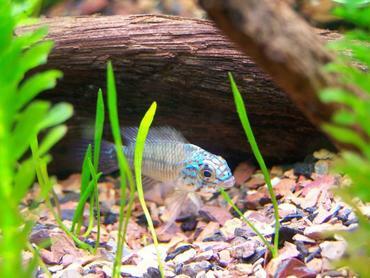 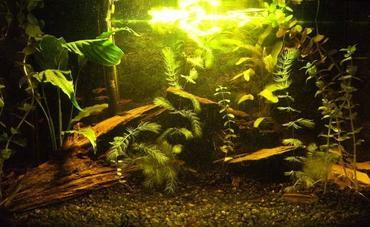 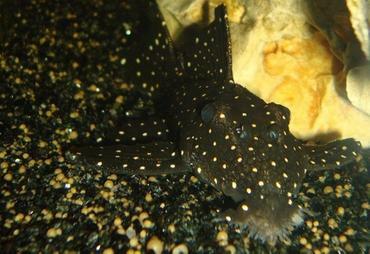 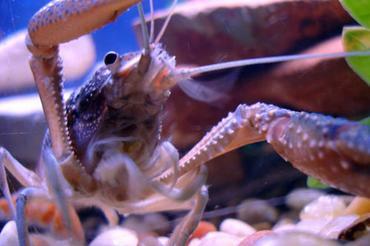 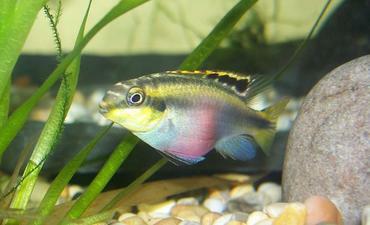 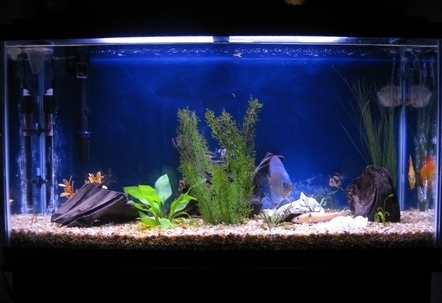 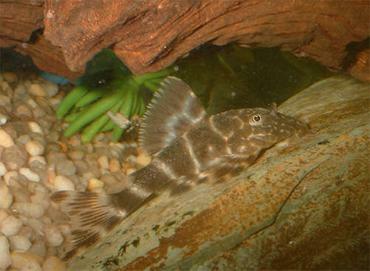 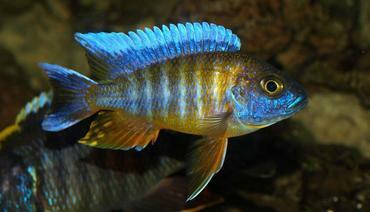 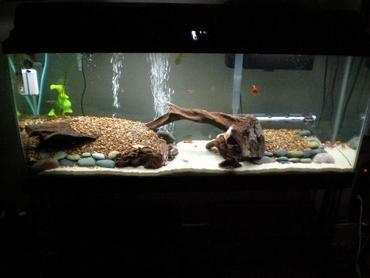 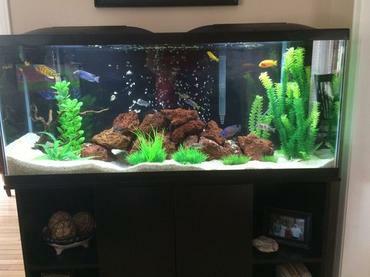 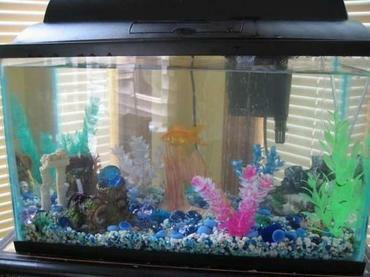 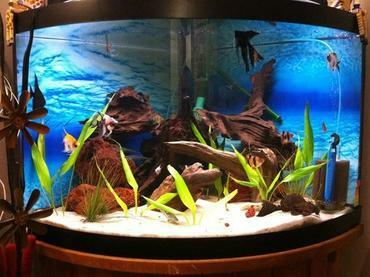 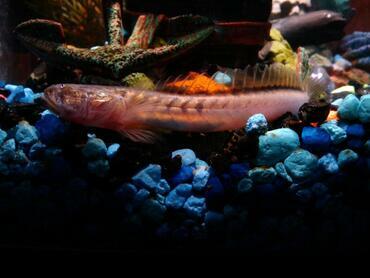 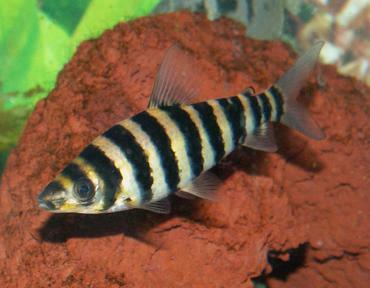 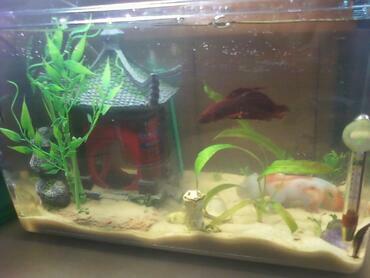 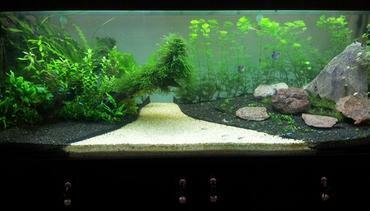 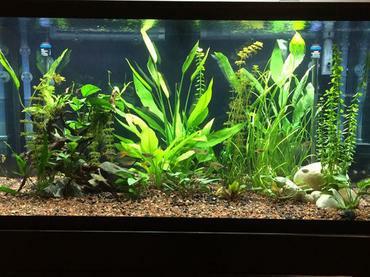 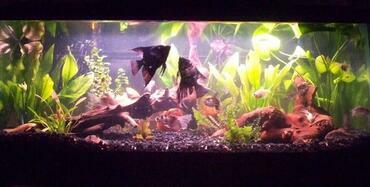 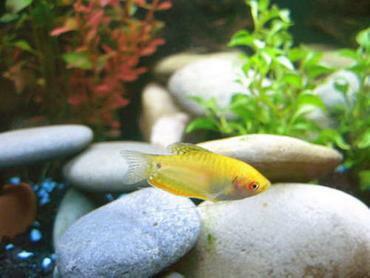 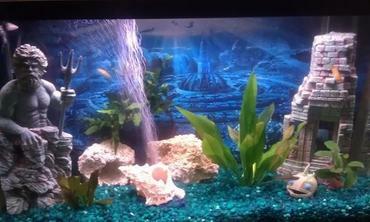 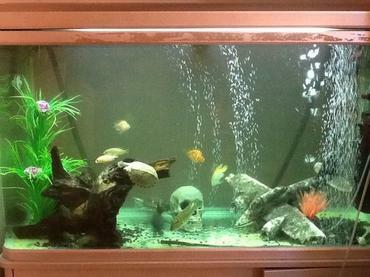 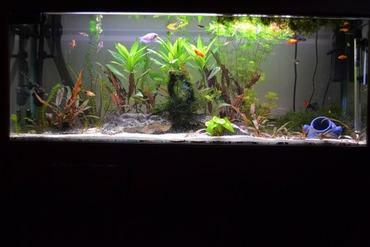 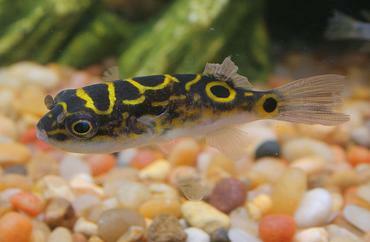 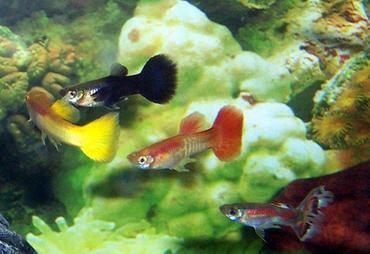 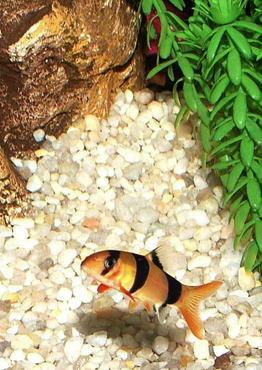 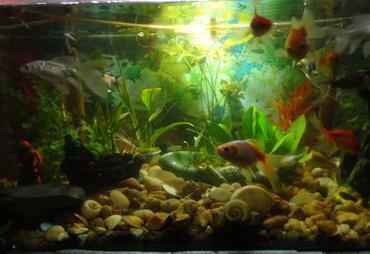 In order to formulate a healthy diet for the fish in your tank, you need to know what type of diet those fish prefer. 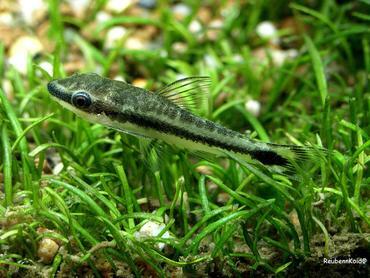 If you have a tank full of herbivorous species of fish and only offer them meat-based live and frozen foods, your fish will fail to thrive and they may even become malnourished. 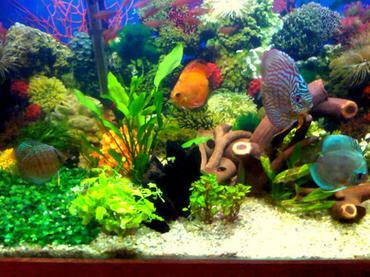 To avoid this, you should come up with a balanced feeding routine to make sure that the nutritional needs of all the fish in your tank are met. 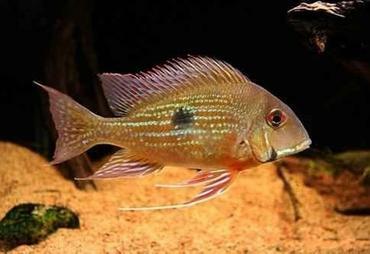 If you have multiple species of fish in your tank it can be a challenge to create a balanced diet that will satisfy the nutritional needs of all your fish. 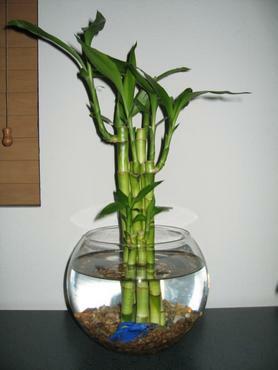 The key is to start with a healthy staple diet and to supplement that diet with live, frozen and freeze-dried foods as well as supplementary sources of vegetable matter. 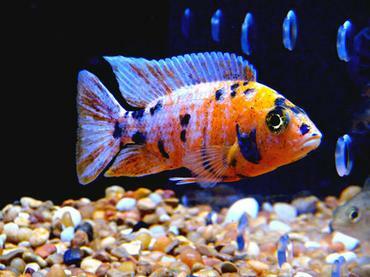 To create a healthy staple diet, select a high-quality commercial product – a flake food or pellet that will appeal to all of the fish in your tank. 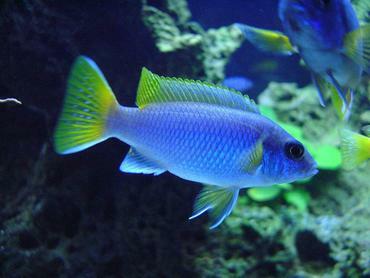 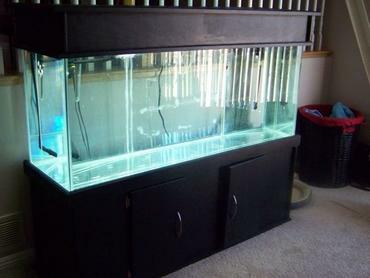 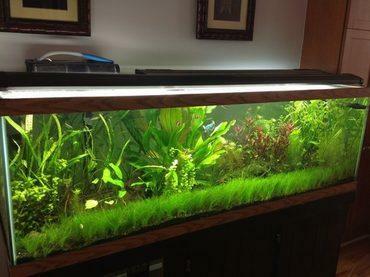 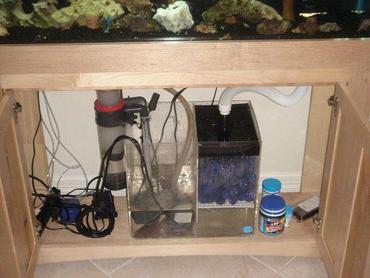 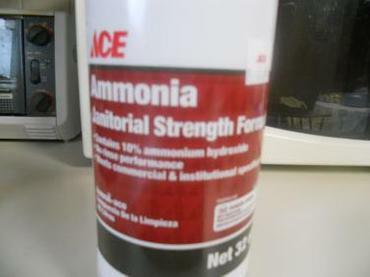 Look for commercial formulas that are designed for the type of fish you have in your tank. 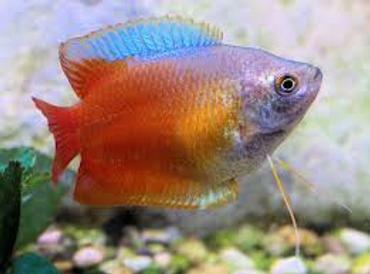 If you visit the aquarium aisle at your local pet store you will find a variety of commercial foods specially formulated for goldfish, Oscars, cichlids, tropical fish and more. 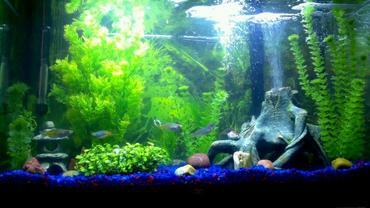 Once you have settled on a commercial formula to use as your staple diet you can consider what type of supplementary foods you will offer your fish. 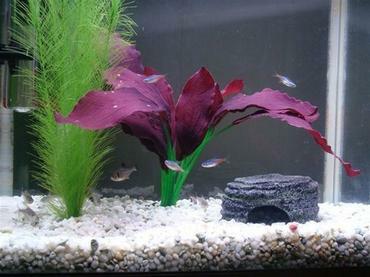 A supplementary diet for aquarium fish should consist of live foods, frozen and freeze-dried foods as well as healthy sources of vegetable matter such as algae flakes or fresh vegetables. 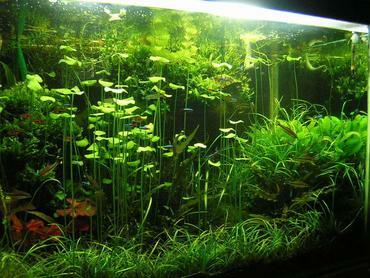 You will need to structure the supplementary diet of your aquarium fish to the particular species – for carnivorous species, focus mainly on meat-based foods and, for herbivores, offer plenty of algae wafers and fresh veggies. 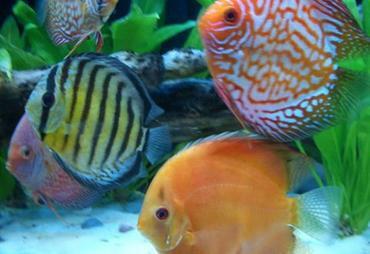 In order to meet the nutritional needs of your aquarium fish it is important to incorporate a variety of foods. 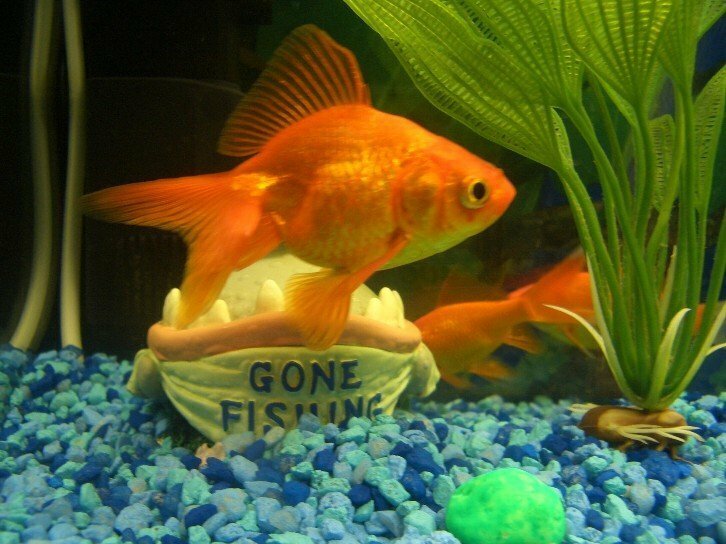 Different live, frozen and freeze-dried foods will provide your fish with different nutrients so you should vary your routine to ensure balance. 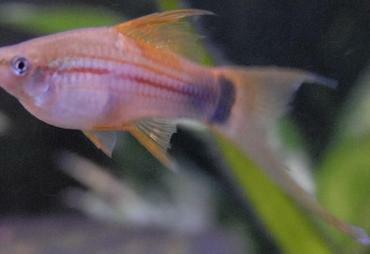 Brine shrimp, for example, are a great source of protein while white worms will provide your fish with healthy lipids. 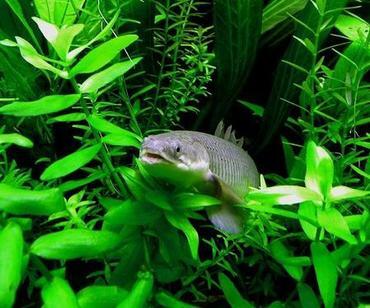 For herbivores, all vegetables will provide your fish with fiber but you may still want to vary your routine so your fish do not become bored. 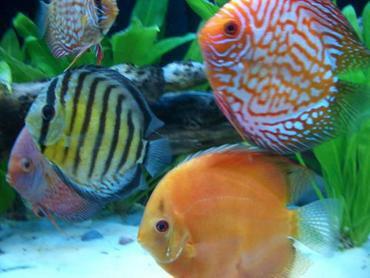 While the type of food you choose to feed your aquarium fish will have the greatest impact on their health, the amount you feed is also incredibly important. 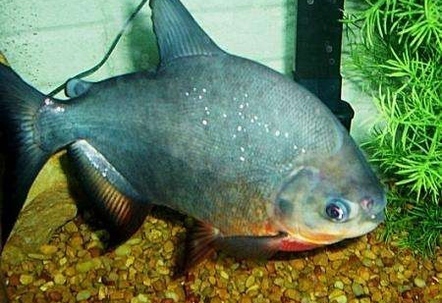 It is important for your to give your fish enough food to satisfy their nutritional requirements but you should not feed them too much because this could lead to additional health problems. 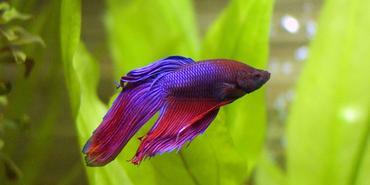 Some species like betta fish are especially prone to developing intestinal blockages due to overfeeding so you want to be sure you do not feed your fish more than they need. 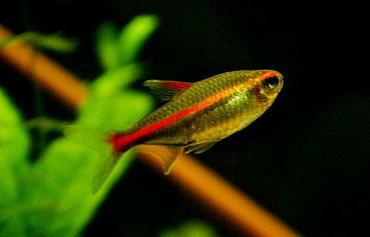 As a rule, try to offer your fish small meals twice a day – only give them as much as they can consume within 3 to 5 minutes so you do not end up with excess food build-up on the bottom of your tank. 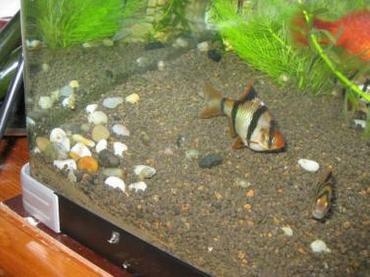 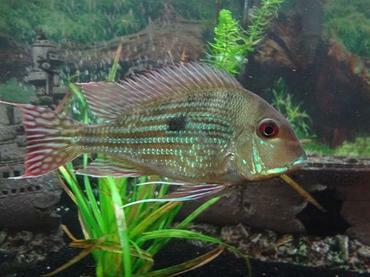 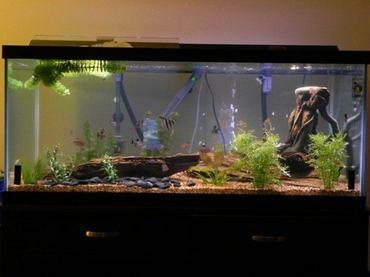 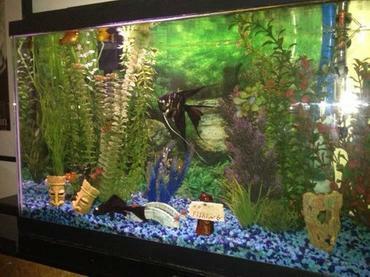 When offering your fish sinking wafers or pellets, remove the uneaten portions of the wafer or pellet from the tank after one hour so it does not dissolve and affect your water quality. 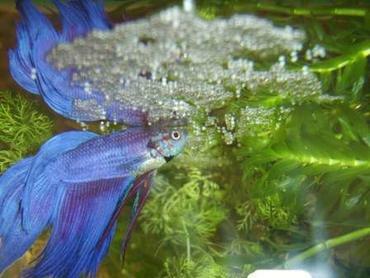 If you stick to these simple guidelines for feeding your fish, you should have no trouble achieving a healthy, balanced diet that meets their nutritional needs.